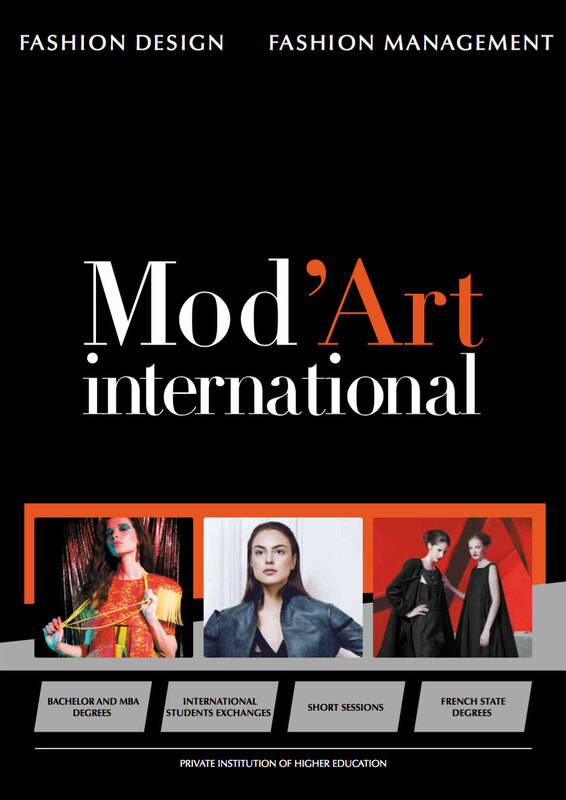 The Mod’Art International MBA Programs adress both students and practitioners having earned a 3-year Higher education degree or a 4/5-year Higher education degree in various areas (commerce, marketing, fashion design, languages and others). This one-to-two years programs allow students to gain competencies in marketing, communication, fashion management, along with technical and art skills in fashion design and creation. The international aspect in the MBA Programs offers an important international scope: twenty different nationalities are welcomed in our international MBA Programs, and our students studying in France, have the opportunity to participate in our study-abroad semesters.